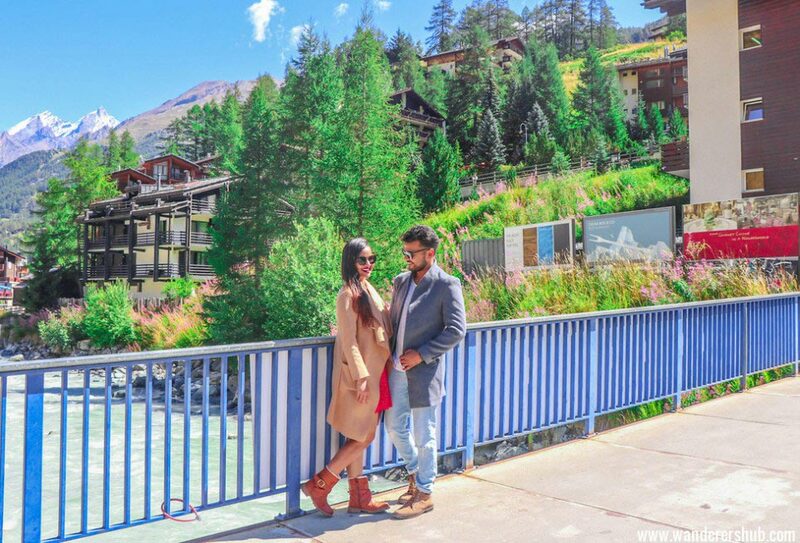 Whenever someone talks about Switzerland’s most beautiful places you will hear the same places over and over again: Jungfrau Region, Lucerne, and Zermatt. 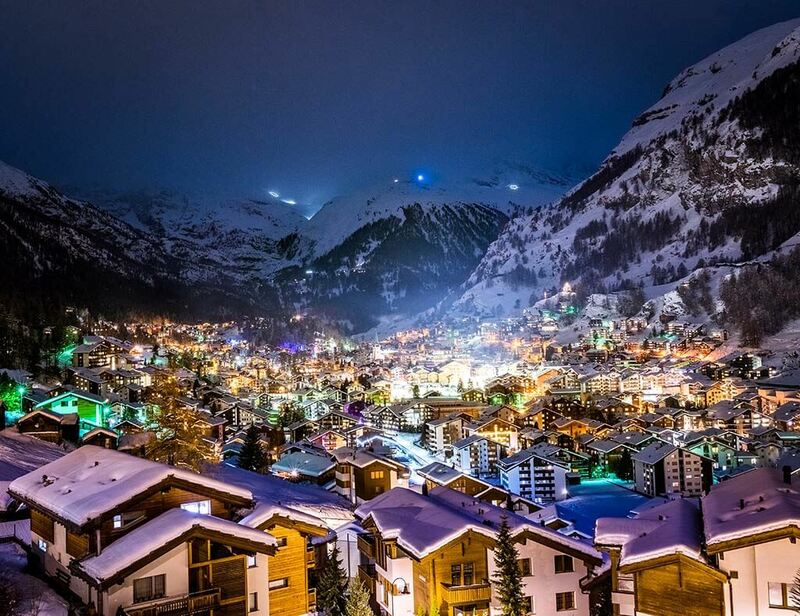 And to be honest, especially Zermatt – and that is not a coincidence: Zermatt is certainly one of the most beautiful places I’ve ever been to – not only in Switzerland. But how is it in winter? 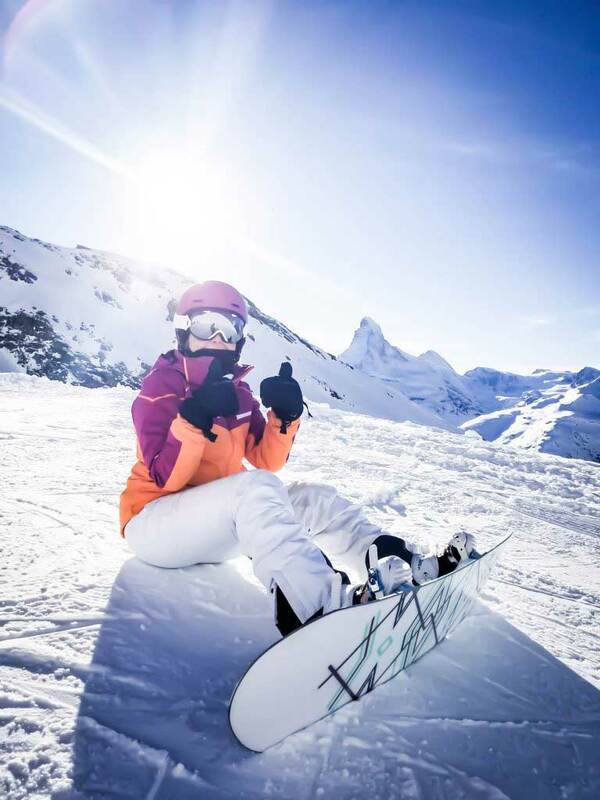 Today I will tell you some great things to do in Zermatt in Winter. 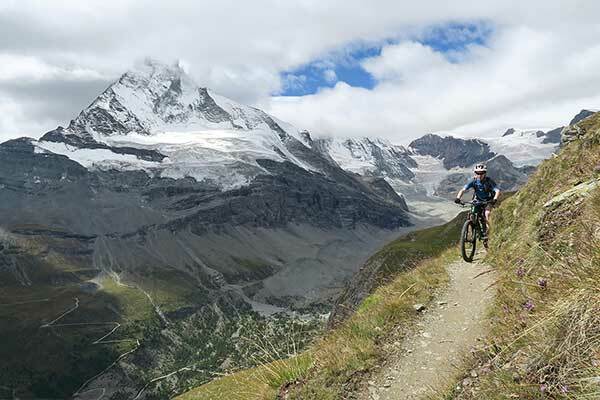 The high-alpine world seems almost unrealistic till the time someone pinches you and makes you realise it’s for real... We will tell you exclusive tips and must do's of Zermatt. Get ready for a journey you won't forget in a lifetime. Zermatt ist just WOW! Skiing under the Matterhorn is amazing - you always have a stunning view to look at! Don't forget to walk around this car-free village at night, it feels like a fairy tale! Der heutige Tag startet bei der Zermatter Talstation, wo ich mit der Bahn ganz hinauf fahre. Von dort geht es mit dem Bike weiter bis zum Theodulpass. Obwohl es mitten im Sommer ist, sehe und befahre ich heute Eis und Schnee. 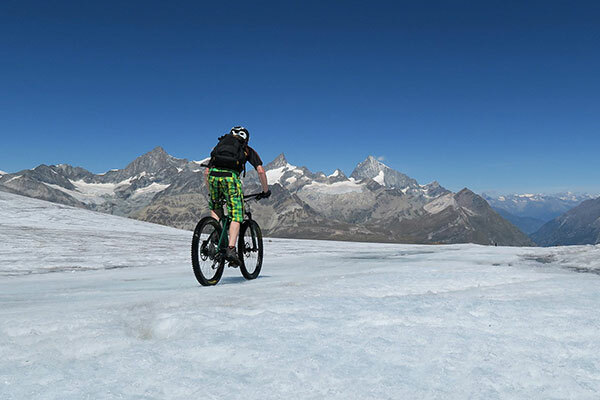 Mit dem Bike auf das Platthorn zu biken ist nicht gerade üblich. 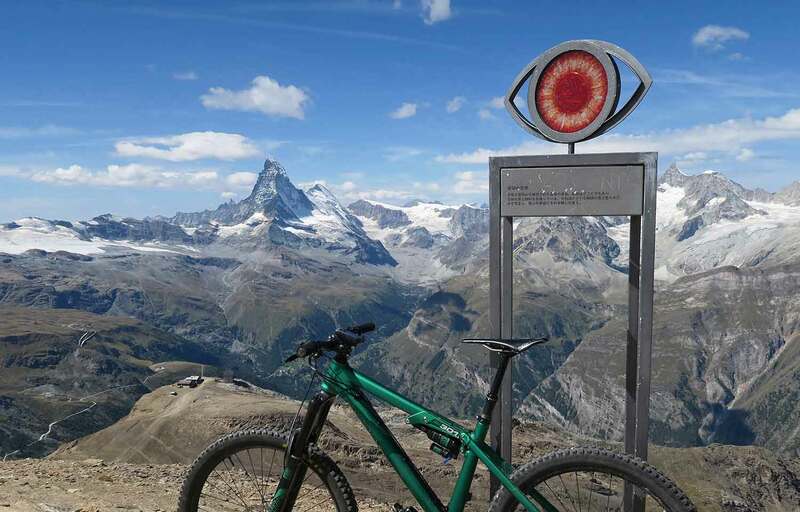 Trotzdem fahre ich nach Zermatt und mache mich von dort, mit dem Bike, weiter auf den Weg zum Platthorn. Ein spannendes Abendteuer und eine atemberaubende Landschaft liegen vor mir.